Our practice is dedicated to representing seriously injured personal injury clients who have suffered due to the negligence or recklessness of another party. Our Seattle injury attorneys strive to recover the maximum amount of monetary compensation for every client in every case. 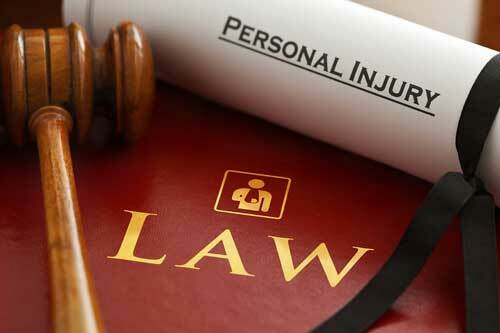 We handle personal injury cases of all types including product liability, auto accident, and wrongful death cases. If our firms come to a written agreement regarding the referral fee, not only will the client benefit, but your firm will benefit as well by earning a substantial referral fee. Our professional relationship will provide a broad range of personal injury clients with successful legal representation, while also providing your firm with additional revenue with no extra work. If you are interested in discussing an attorney referral arrangement, please contact the Bernard Law Group at 1-800-418-8282 today. We will gladly speak with you about how everyone involved will benefit from teaming up with our law firm.